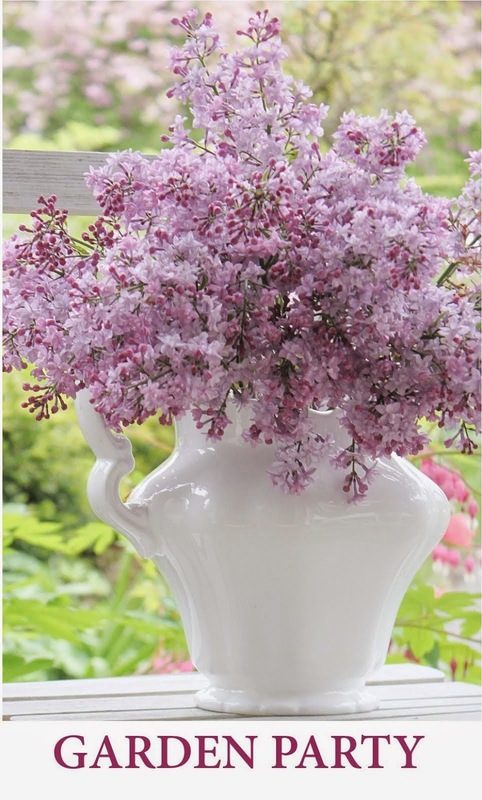 Fishtail Cottage: Cottage Flora Thursday’s #13 "
Another 6 weeks and we may be able to dig in the dirt here!! Now tell me if I am right or wrong after you read Tattered's post! Hi there. Thanks for hosting. Hope you don't mind, I linked to recent post to your party. I was cold and rainy here today...couldn't get my garden fix. Hi Tracie, I've been so busy..with grandkids..but since we went to a lovely park last week, I ended up with lovely photos of all the pretty things they found. The pines are so tall in our area! I love your tulips (clearance ones)! We've been stocking up to. Great price for beauty! I'm off to visit a bit. Thank you very much for hosting Cottage Flora Thursday. I look forward to participating every week! Will be back later to link up, as today I will be posting my monthly garden post, then I will hop around and say hi to everyone else. whew, today is going to be 81 degrees...I hope it doesnt get hot to fast!!!! thanks for hosting! 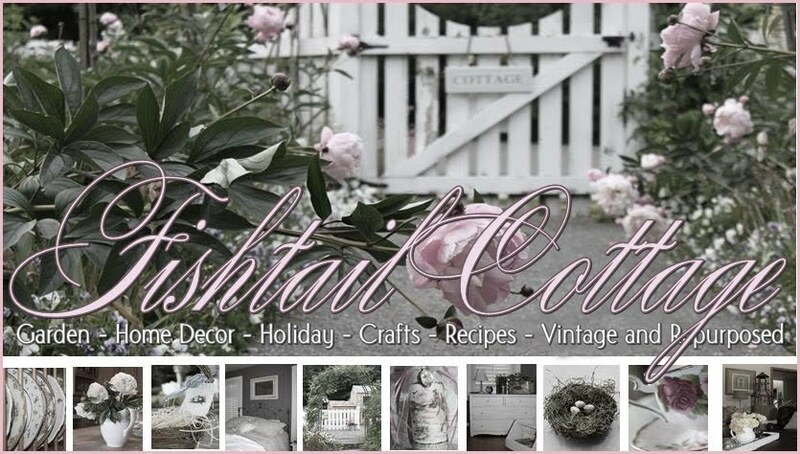 Hi Tracie - You are so sweet for reading about my home's feature in Romantic Country. I am so excited to see it. I was only sent the proof of the article but not the magazine itself. So I don't even know where our feature is in the magazine. I know I didn't make cover though, but it's still fun to be featured. Thanks for sharing the news with me. Hi! I'm gladly joining your link party. Thank you for hosting it! Yippee, today's my first time to join in for the party!! thanks for the fun flower day!! It is so nice ot know flowers and plants are growing somewhere! We still have snow and are getting ready for more tomorrow. Can't wait to join in one of your parties......things are starting to show wonderful signs of life, so maybe soon. Thanks for stopping by...hope you come again.